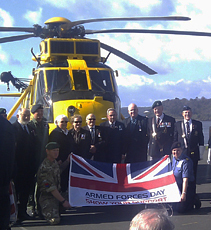 The Armed Forces week long event programme will cover the Plymouth Hoe and the Barbican. 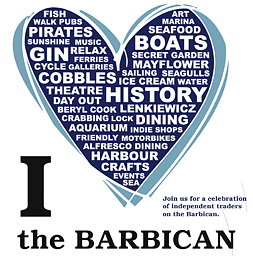 The Barbican will be featuring events including welcoming a miltary marching band during one evening in the week. 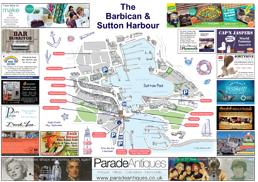 Full details of what will be taking place on the Barbican will be added to the Barbican Waterfront Armed Forces Week event page as soon as we have more details :).